Red Driver is back! 13 game modes, 72 missions and 4 cities to explore. Drive dangerously, perform stunts, slaloms, near misses, race, crash vehicles and do much more in this action packed sequel of Red Driver. 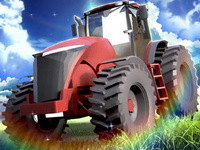 Try this new driving challenge in 20 intense levels called Tractor Farm Mania.Speed is not this game’s answer. You have a loaded cargo with chicken and a bumpy road, so the key is in your driving skills.Adjust the tractor’s speed and try to get to the finish line in one piece and with the required number of chicken in your trailer. Play this cool taxi driving and parking game. 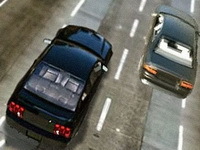 Your mission is to drive the taxi, pick up customers and take them to their destination. Make sure you will not ruin your taxi car before you reach the destination, because you will have to start the level all over again.